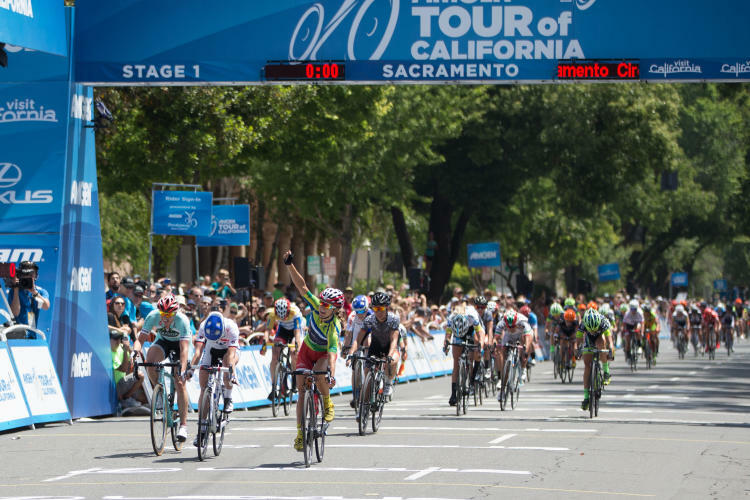 The Amgen Tour of California will celebrate the 2017 race in Sacramento, California&apos;s state capital, with Men&apos;s and Women&apos;s races on both Saturday, May 13 and Sunday, May 14. 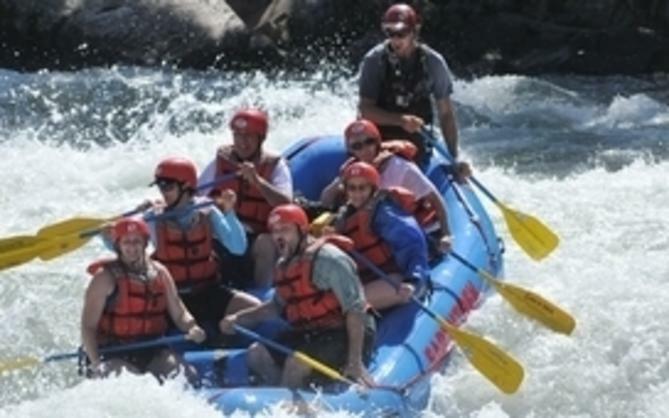 This is the twelfth annual edition of the race, presented locally by Sutter Health. The capital city of California has hosted the Amgen Tour of California nine times with an Overall Finish in 2016. 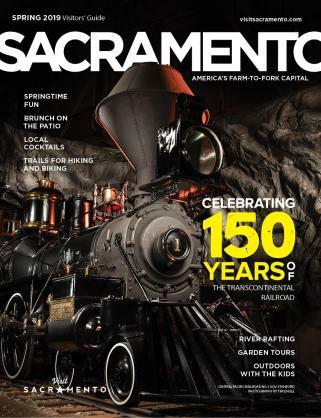 This year, Sacramento welcomes the Men&apos;s Overall Start back! With the Overall Start comes the anticipated Amgen TOC Official Team Presentation event, taking place this year at Concerts in the Park. The 2017 race will mark the first year the men&apos;s race has been elevated to UCI World Tour status, making it the only stage race in North America to receive this prestigious classification. The upcoming race will also be the tenth consecutive year that a women&apos;s competition will be held as part of the Amgen Tour of California. 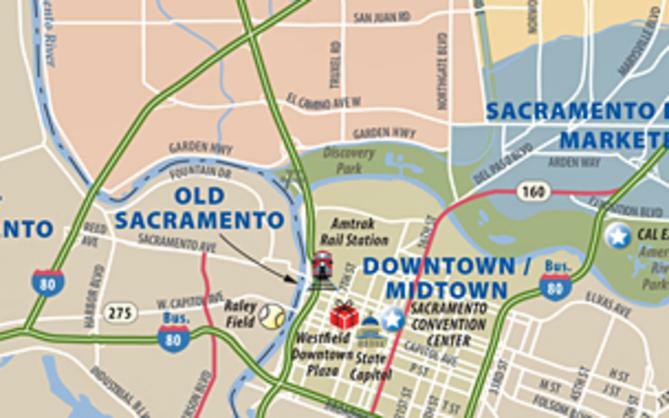 Sacramento is lucky enough to host Stage 3 on Saturday, May 13th as well as the Overall Finish of the Amgen Breakaway from Heart Disease Women&apos;s Race on Sunday, May 14th. So, this year is an entire weekend of cycling fun! This year the Lifestyle Festival will take place on both Saturday, May 13 and Sunday, May 14. It will feature a wide variety of food and drink, interactive displays, and opportunities for guests to experience and purchase items from some of the leading brands in cycling including Trek, Oakley and many more. On Sunday, May 14th, join us at the Michelob Ultra Stage near the Capitol&apos;s West Steps for a live performance by Hans! and the Hot Mess! from 1 p.m. - 3 p.m. This year&apos;s team presentations will take place at the popular Friday night Concerts in the Park at Cesar Chavez Park! Concerts in the Park has selected an impressive lineup for the official Amgen Tour of California Team Presentation that will begin at 5 p.m. The event will feature headliner Grizfolk along with bands Inland and The Diva Kings and DJ Adam J. 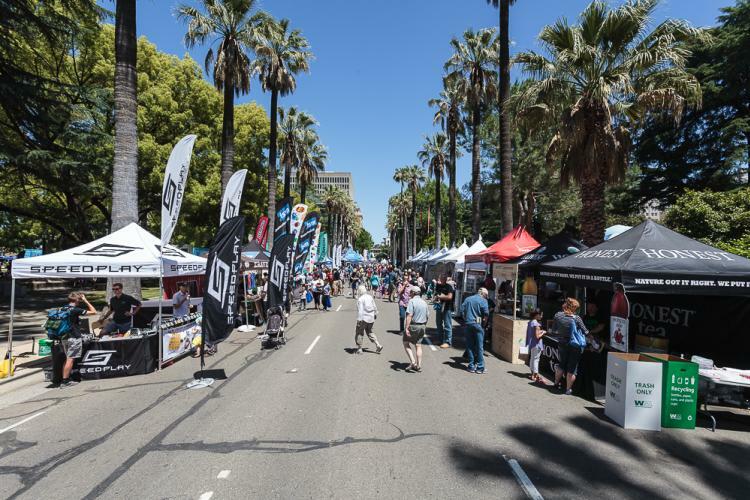 The event will also include Amgen Tour of California team cars, bike night giveaways, fireworks, vendors, and food & beverages. Cycling fans will have the chance to collect rider photographs and autographs! Amgen Tour of California invites those touched by cancer to participate in the 2017 Breakaway Mile starting at 18th & L Sts. at 2:10 p.m. The walk honors and celebrates cancer survivors as part of the Amgen Tour of California&apos;s Breakaway From Cancer, a national initiative founded in 2005 to increase awareness of important resources available to people affected by cancer. For spectators riding their bikes to the event, a free bike valet by SABA will be set up near the west steps of the Capitol starting at 8am on both Saturday, May 13th & Sunday, May 14th.